Jeannine Lee, CPCC, GRC, CCUC, mediator and collaborative divorce coach is a certified life, relationship, Conscious Uncoupling, and grief recovery coach working with singles and couples in all stages of relationship re-design including conscious divorce, effective reconciliations, successful singleness, and life design to use the divorce experience as a gateway to a better life. She helps people transform chaos to clarity and authentic living. She is expanding the reach of her Beyond Divorce Recovery and Empowerment System by training facilitators nationally. 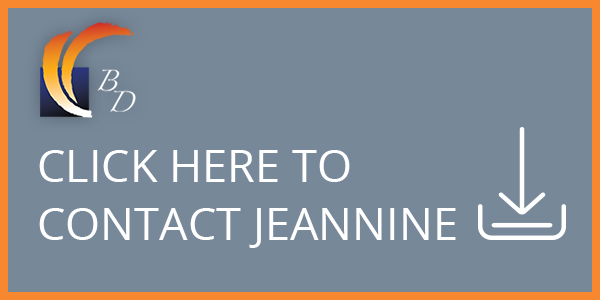 Jeannine has trained with such prestigious coaching schools as the Coaches Training Institute, Center for Right Relationship, Complete Life Center, Grief Recovery Institute, the Relationship Coaching Institute, and Katherine Woodward-Thomas as a Certified Conscious Uncoupling Coach. She has trained with the Colorado Collaborative Divorce Professionals Level I and II trainings, and works as a divorce coach in the Collaborative Divorce process. As a twice-trained mediator and Relationship Systems Coach she brings a strong practice of needs-based negotiation techniques to couples whether ending or repairing their relationship. Jeannine was divorced after 30 years of marriage. She has four grown children and 7 grandchildren. She spends her free time in the outdoors she loves either in the mountains, in her organic garden, taking photos, or her yearly sabbatical romp in the desert to reclaim her peace and direction. 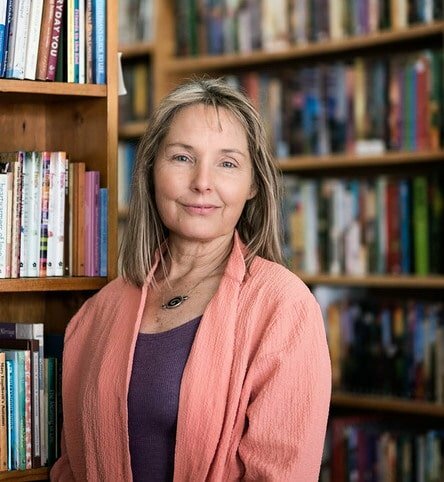 Jeannine is an author and speaker, speaking about the beauties of transition, transformation, and the importance of a designed life. She has been on Talking Divorce, and Dealing With Divorce radio programs as an emotional health expert. Jeannine was invited to New York City in 2014 to receive the Independent Publisher’s Book Award (IPPY) for Beyond Divorce: Stop the Pain, Rekindle Your Happiness, And Put Purpose Back in Your Life. It is available through Amazon and Barnes and Noble. But the “award” she is most proud of is the hundreds of lives she has helped turn from pain to happiness through this work.